The room is long and narrow with open windows on one side but the single fan can’t move enough air to moderate the heat and stuffiness is almost unbearable. The speaker is presenting a talk in Spanish and I don’t understand much of what he says. We just had lunch, beans and rice and a real treat – a small piece of chicken – and a few of the participants are having trouble staying awake. What am I doing here? Why do I keep coming back? I know the men look at me and wonder the same thing; who is this gringo, and why is he here? It is hard to tell the inmates from the team members because the prison does not provide clothes, or even beds, and most inmates sleep on the floor. This is Kairos Inside #17 in the prison in Nicaragua known as La Modela, and I am here because Kairos is bringing the Gospel inside. Nicaragua is the 2nd most impoverished country in this hemisphere. The people of this country are poorer than most Americans can imagine, and yet they face the same problems our inmates do; they are spiritually lost and looking for something to latch on to, some hope, some way out of the cycle of violence and street gangs and even just something to eat. 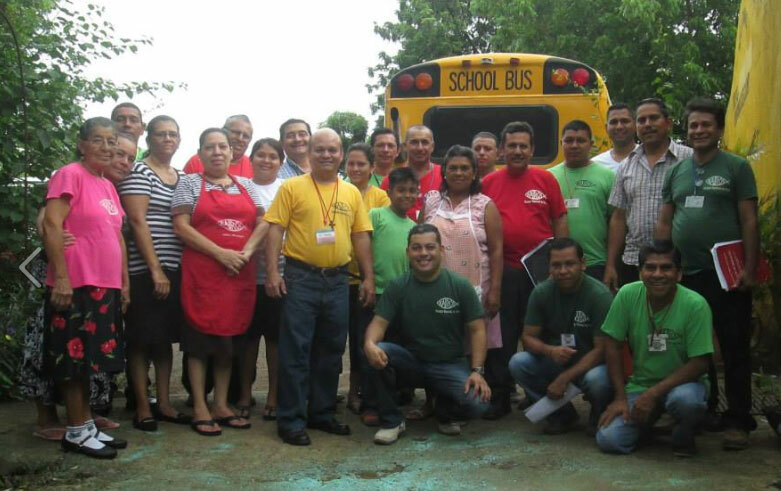 Since the first Kairos in Nicaragua in June 2008, to Kairos #17 in December 2015, 518 men have had a miracle enter their hearts through meeting Jesus Christ. The Kairos Inside program was brought to La Modela and is facilitated by David Aguilar and Mario and Hortensia Mendoza. For more information on how to help this program, please contact Kairos at 407-629-4948, or via our contact form. We also serve in 8 other countries internationally. 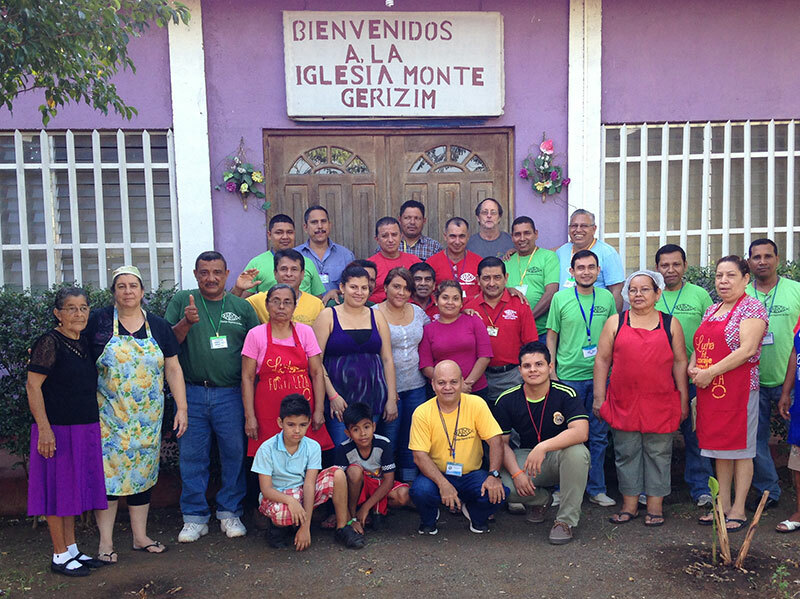 For more information about the Nicaragua ministry, contact John Dodds at newjwdodds@gmail.com or at 830-456-2714.